Jalango has revealed that he never knew about the hyped Game of Thrones which was premiered on Sunday. Game of Thrones (GOT) released its first episode of the most anticipated season 8. Netizens have expressed satisfaction after season 8 delayed for more than a year. After trending on Twitter for more than 24 hours, Jalango got to learn more about GOT. 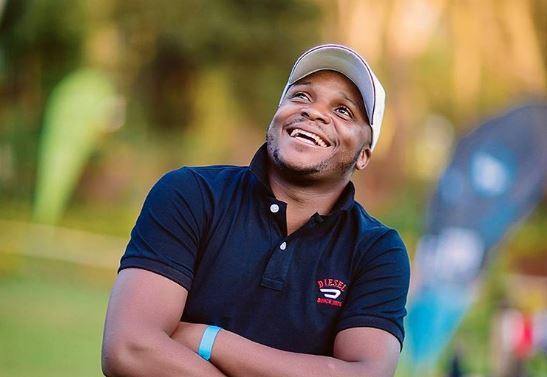 On his popular show of #AlexNaJalas with his counterpart Alex Mwakideu, he revealed that the only movie he knows is the one Bruce Lee is starring. Every homestead in the late 90’s and early 2000 watched Bruce Lee and Jackie Chan, who were the most popular actors. Jalango added that he was astonished to see people all over sudden talking about GOT. He took to his Instagram to confess this GOT mystery and fans can’t stop laughing at him. Confession! I have never watched any season or episode of GOT ....who else? Is it only me? Is there anything I have missed? So are you a Game of Thrones fan? or better yet DJ Afro!